What is the economic outlook for the Bay Area in 2018 and beyond? How will national and international trends affect our region? Please join the Bay Area Council Economic Institute for its 11th Annual Economic Forecast Breakfast on Friday, January 19 from 8:00am-11:00am at the Federal Reserve Bank of San Francisco. 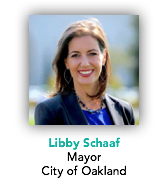 Each year this conference convenes the region’s top private and public sector leaders to share their economic outlook for the Bay Area, California and the nation. 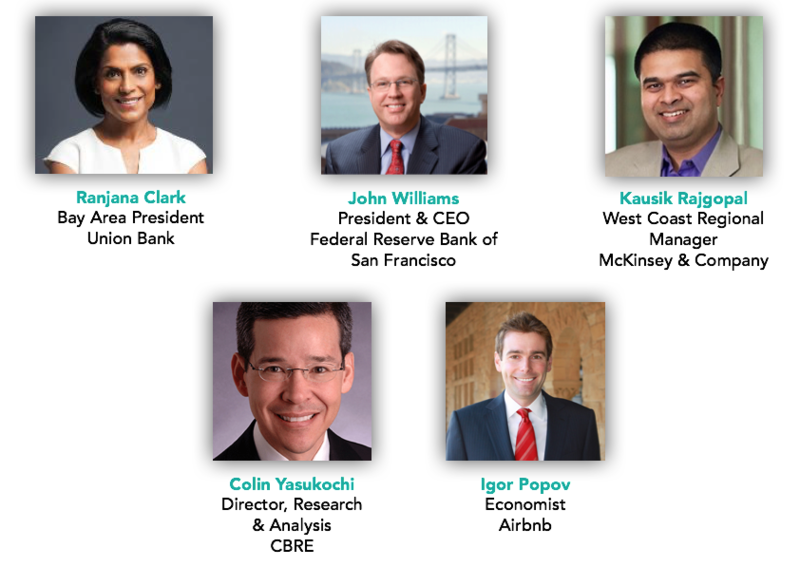 In addition to SF Fed President John Williams, you will hear from leaders of finance, homesharing and commercial real estate. 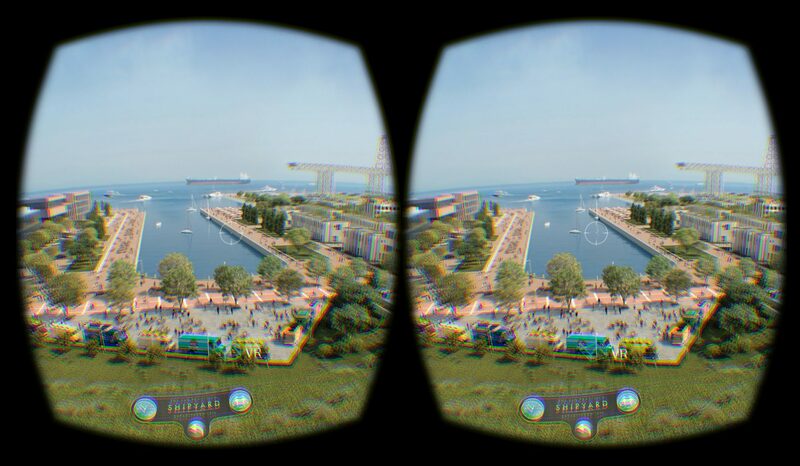 Top leaders in the fields of virtual and augmented reality will bring the forecast to life through a series of visually compelling presentations showing what our cities will look like as economic development occurs. From new urban homes and office spaces being created in downtown Oakland to massive developments happening at the San Francisco Shipyard and around San Jose’s Diridon Station, we can now see the future before it is built.